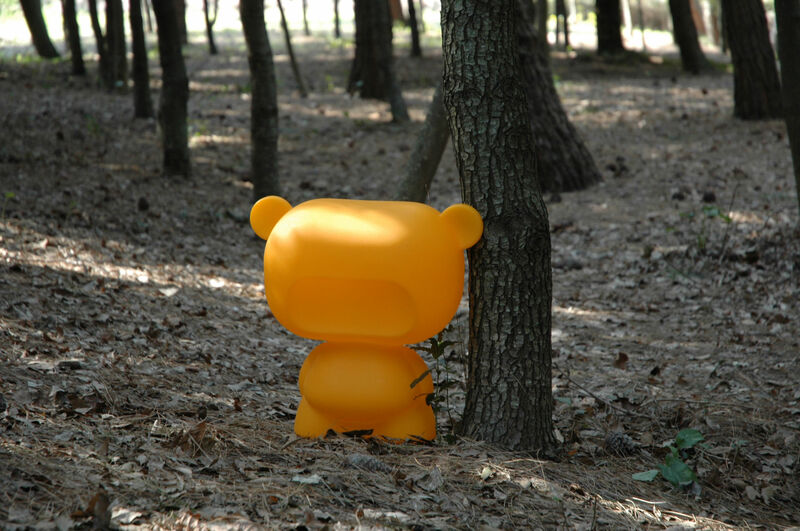 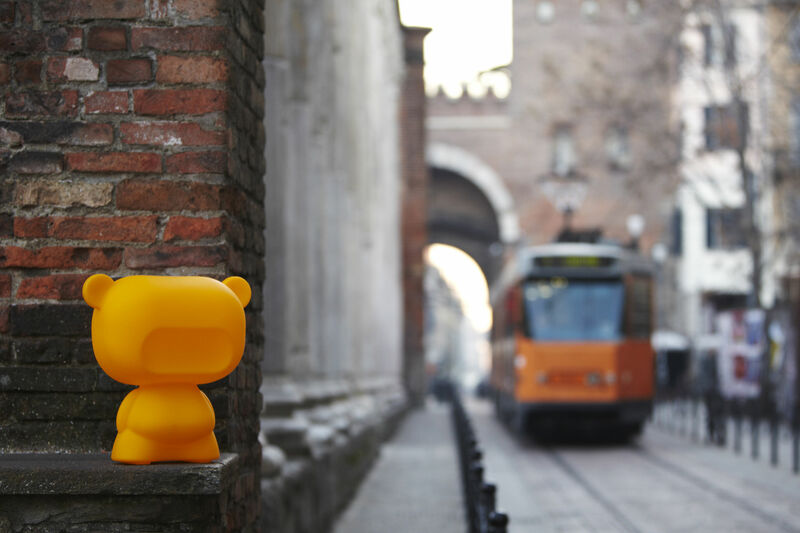 Pure is the fun little teddy bear inspired by the first all-Italian manufactured toy designed by Lab81, in line with the internationally confirmed toy movement design principles. 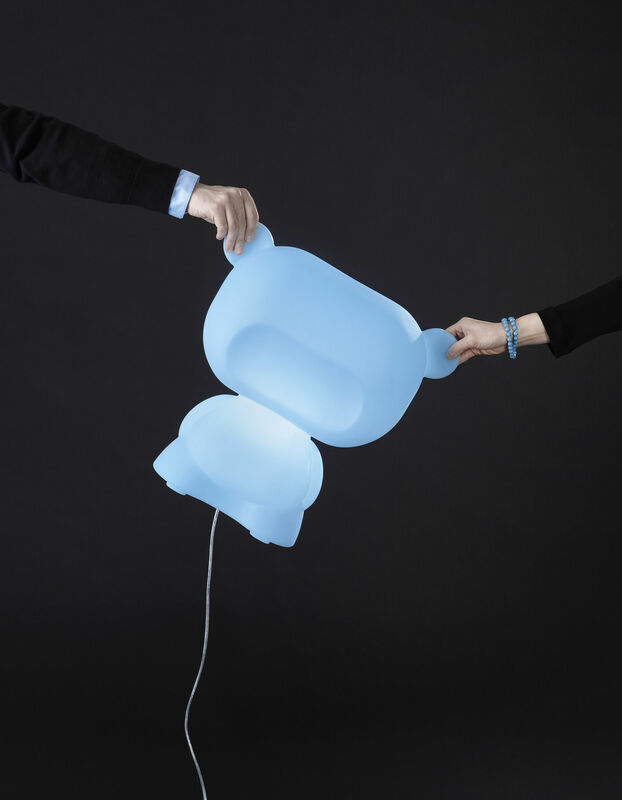 Today, Slide is proud to introduce it in this lamp version. 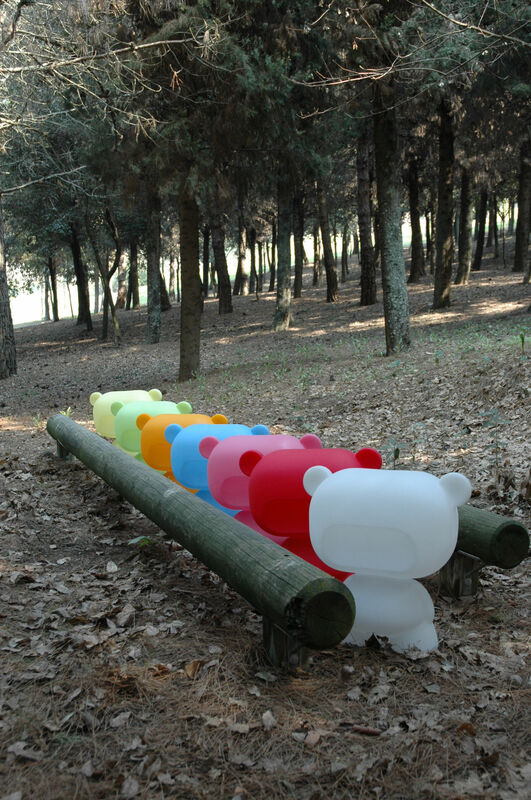 Created from polyethylene with the rotational mould technique, Pure is available in several flashy colours. 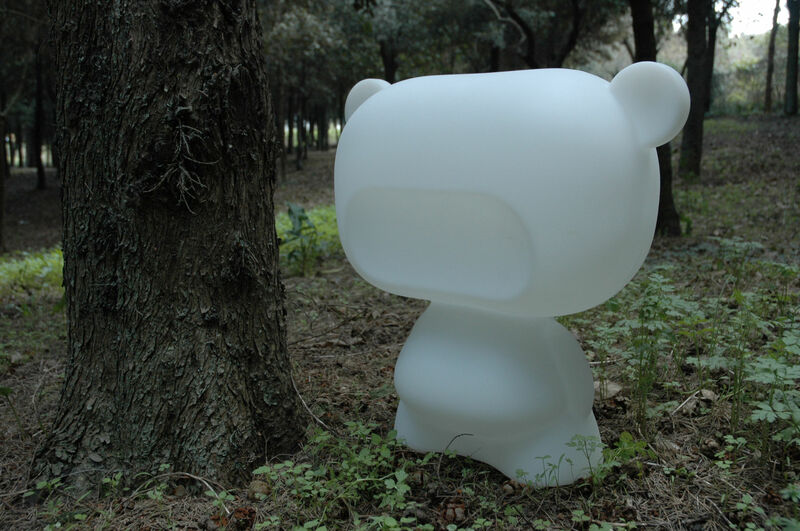 Pure reviews virtual world characters to provide the perfect accessory for fans of cartoons and video-games. 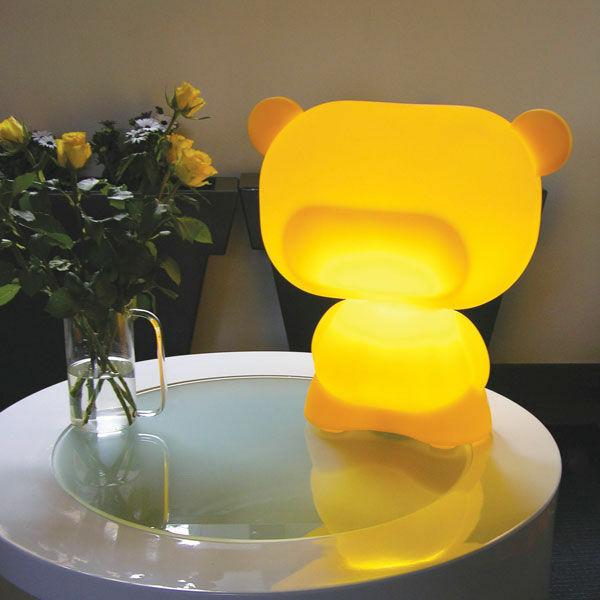 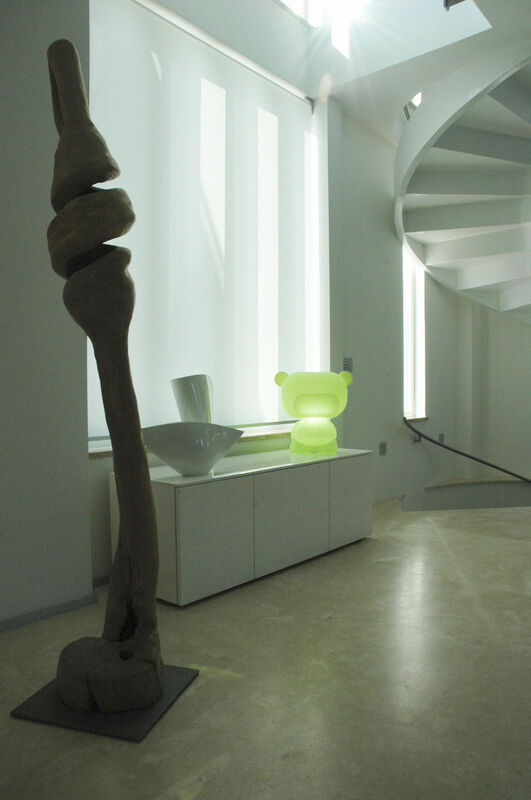 A fun alternative to light up your home and give that cool touch of exuberance to domestic environments.